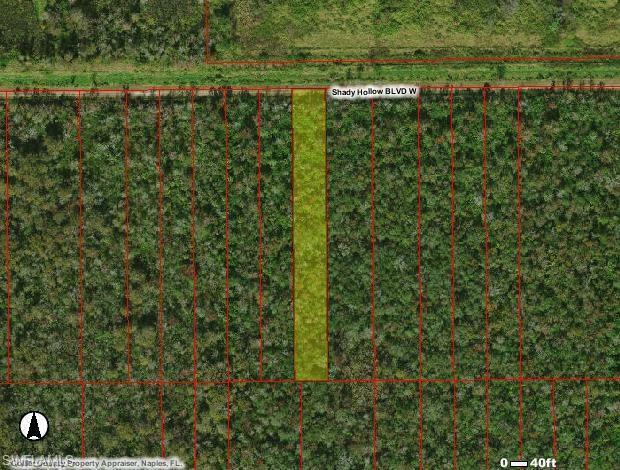 Great land opportunity in North Naples! The site is located just north of Twin Eagles off Immokalee Road. Build your dream home in an area with no HOA restrictions, and still be close to everything. Brand new Publix shopping center, hospital, schools, and I-75 are all just minutes away. Call today, as this opportunity will not last long!